You should see a directory for the year(s), an images directory, and an index.html file. Now, let’s get rid of anything which might be sitting in the location where the sarg GUI is expecting to find it’s index file. We now create a symbolic link from the ACTUAL location of the files, to the location that the SARG GUI expects to find them. 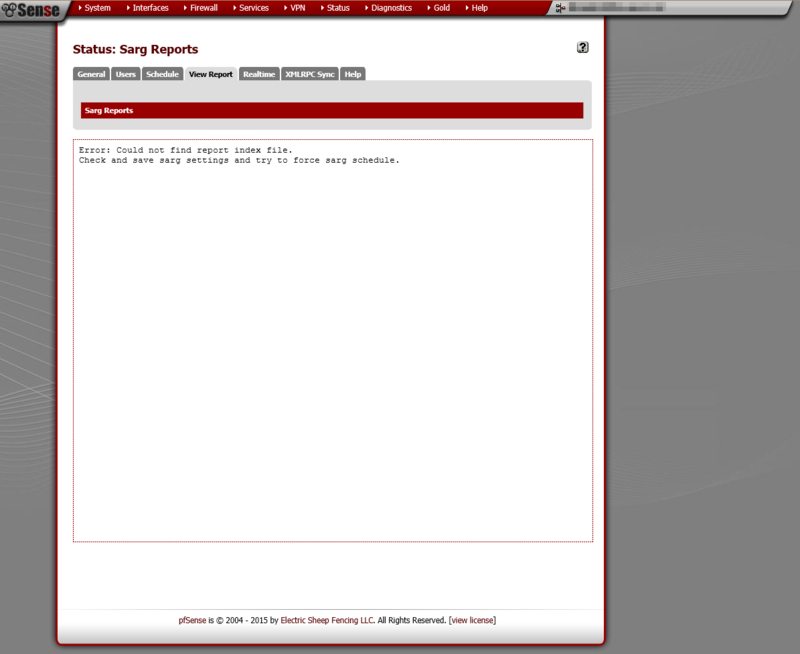 Now, refresh the page at Status > Sarg Reports > [View Report] and you should see the Squid User Access Report which you can now drill down into to explore your logs. I would suggest going to [Status] > [Sarg Reports] and, on the ‘General’ tab, ensure you have ‘Generate the main index.html file’ selected. Save the changes and you may need to try forcing an update by going to the ‘Schedule’ tab, editing a report, then clicking ‘Force update now’ from with in the schedule page. Hi Buddy. thanks for the information and i was able to get it running on one gateway. My Other concern is when i was trying to configure this in the other gate way and check the ls /usr/pbi/sarg-amd64/local/sarg-reports/ location the following is missing. thanks bro i was really frustrating and time consuming with no luck but with your instruction it took only 2 minutes to back it normal. Thank you so much ….solves weeks of trying. Only comment is, could you make it clear that there is just a space between the two lines in the link command and option. Hello, I am using pfSense 2.2.2 and Sarg 0.6.4. I want to display Sarg reports in MB instead of just BYTES. I can’t find that option. Anyone has done this? thank you very much !! it works perfectly ! Thank you! You also saved my day… Running sarg-reports -x for debugging I saw that the reports were being placed in /usr/local/sarg-reports but after that, listing that directory nothing was showing up… Your solution did the trick. Let me “hijack” your help to get a one word answer if you dont mind: Do you know if it is possibile to have the “Voucher” associated in the reports? I’m able to view the index.html file. 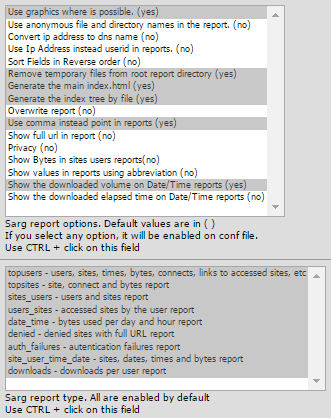 the sarg-report folder contains all data subfolder, there is images folder. but not index.html. I have launch “rm” and “ln” command. 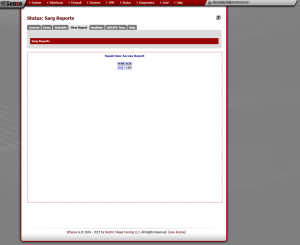 Hello ppl, i have question about sarg reports. Is it possible to sort(generate report) users’ accessed sites by time (not elapsed time on website) but chronologically access time? Great Solution, I had the same issue, but now all is running.